Malaysia’s online hiring activities continue to remain sluggish, as the local job market shows no signs of becoming more active. 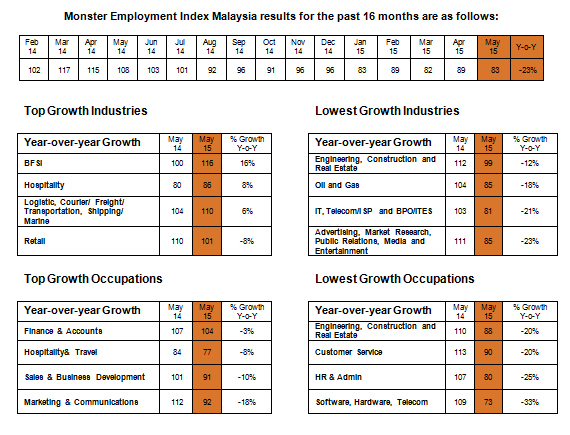 The Monster Employment Index (MEI) Malaysia reported a 23% decrease year-on-year in online employment for May 2015. This decline was the same as April 2015. For HR and admin roles, however, the research reported a growth percentage of -25%, 2% lower than in May. 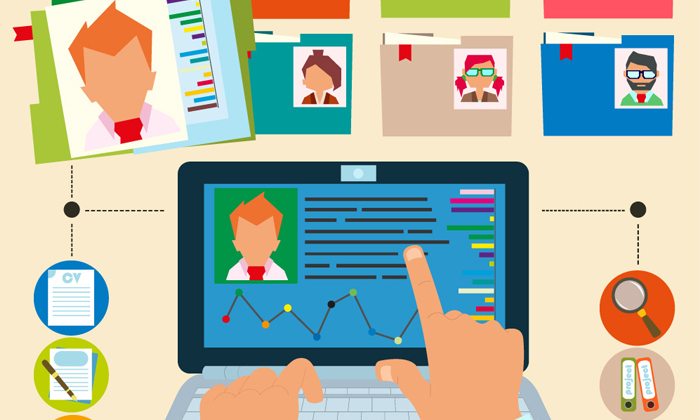 “While there has been no overall improvement in online hiring activities this month, the BFSI industry leads in online recruitment activities for the second consecutive month at 16% year-on-year, up from 12% in April 2015,” the report stated. For the third consecutive month, the advertising, market research, public relations, media and entertainment industry sector experienced the steepest decline at -23%. In fact, none of the nine occupational groups monitored by the MEI registered any positive growth this month, further indicating a sluggish online employment market. 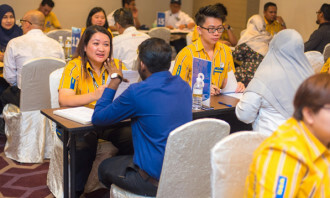 “Although Malaysian businesses are positive about future economic growth, they are continuing to experience a mismatch in their demand for talent and the market supply. 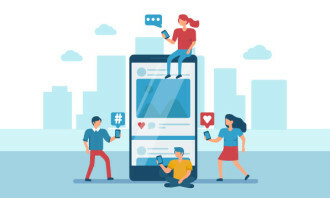 This inability to find the right talent is a big challenge,” said Sanjay Modi, managing director, Monster.com (India, Middle East, Southeast Asia and Hong Kong). Additionally, ClubMed, The Lo&Behold Group, and more, share their insights on what's big in the future learnscape. ..
Would you offer a higher salary to an engineering graduate? Petroleum engineering grads earn US$136,000, high above their peers in the arts. Looks like the choice of major does really matter..